Dan’s background is as unique as his furniture. After studying Architecture at the University of Florida, and working as a precision tool designer for Lockheed Aircraft, Dan brought his creativity – along with an appreciation for detail – into the field of woodworking. This dynamic balance between art and precision is evident throughout Dan’s work, and has been a key component of his success. For the past twenty five years, his work has been shown widely in art galleries and museums throughout the Southeast, and has won numerous awards (including a National Endowment for the Arts grant). During this time he has also been in demand as a guest lecturer and instructor at various universities and craft schools. Since earning a fine arts degree in fabric design, Mary Frances’ interests and abilities have led her into a lifetime study of craf t traditions. Over the last twenty years she has worked in the fields of precious metals, stained glass, fabric restoration, weaving, and pre-Columbian textiles. In addition to her work in the private sector, she has also designed for the commercial textile industry, had her work selected in national competitions, and won many awards (including publication in The Fiber Arts Design Book) Her broad knowledge of diverse materials, along with her understanding of color, composition, and texture is easily seen in the exquisite hand carved details and exotic wood veneers that have become her specialty. The individual and collaborative talents that Dan and Mary Frances bring to each project provide a rare opportunity for their clients. Their broad range of skills allows them to offer custom design and hands on execution of almost any level of project, whether it’s in your home, on your boat or inside your office. Equally comfortable working directly with you as a homeowner, or with your architect, interior designer. or audio-visual advisor. Dan and Mary Frances provide knowledgeable and personalized service from the initial meeting through final installation. 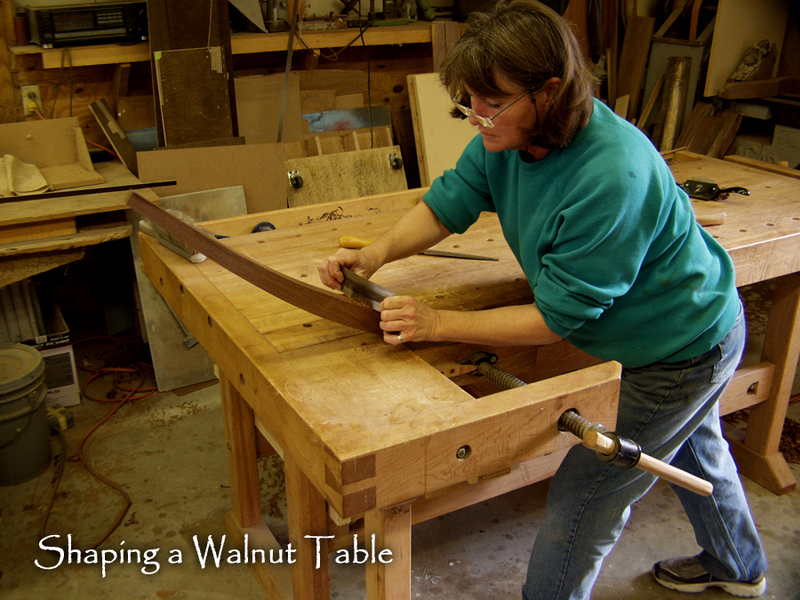 As Custom Furniture makers/designers, we offer our services to clients throughout the United States. Our Team has extensive experience working with interior designers, architects and contractors on residential and commercial interiors. 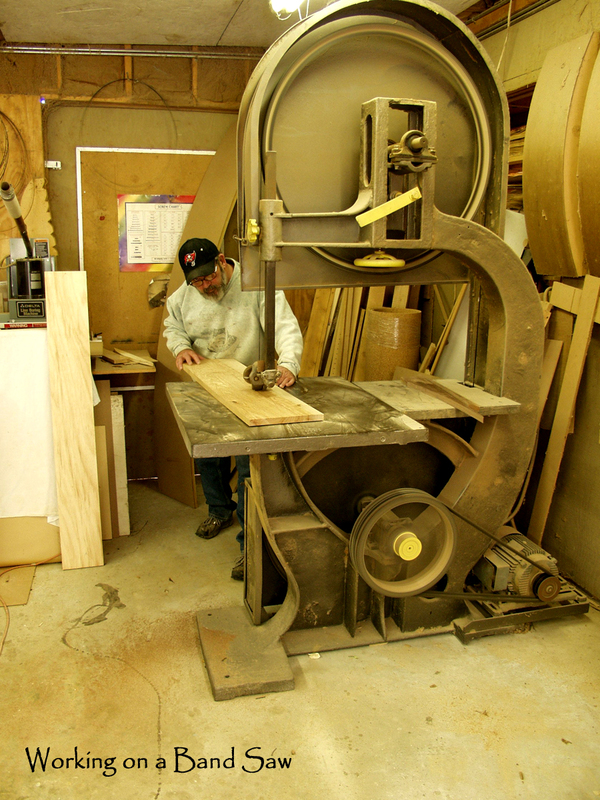 We offer a wide variety of high quality hand made pieces, built in woodwork and fine cabinetry.